Am I too much of a Dreamer that I dare to believe our pumpkin-the-world fix can be healthy? 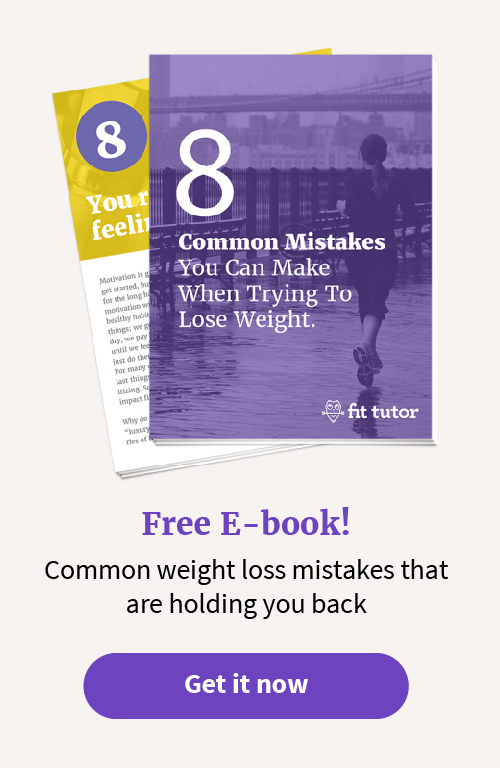 What if I told you this shake will help your pants fit better, fill you up with nutrients and protein, as well as help stabilize your hormones and fight off cravings? Y’all, I’m not kidding. 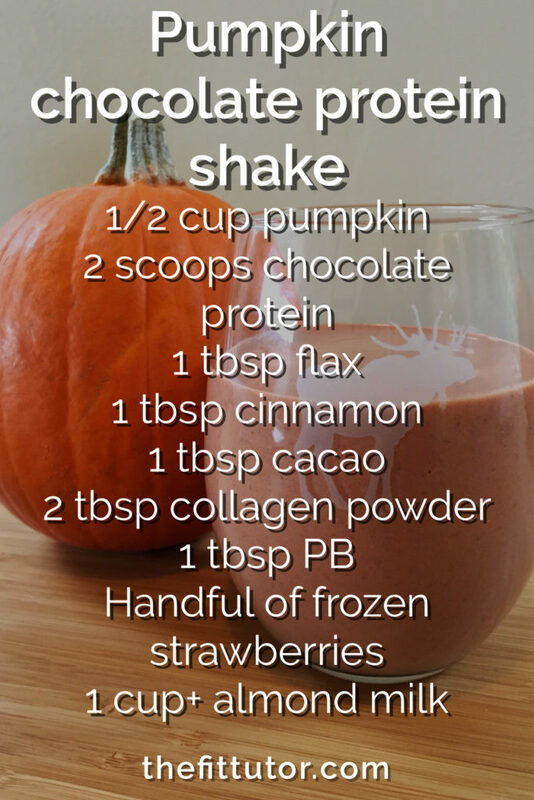 I’m obsessed with pumpkin-chocolate everything, and this shake has been satisfying my hankering for the last few weeks. 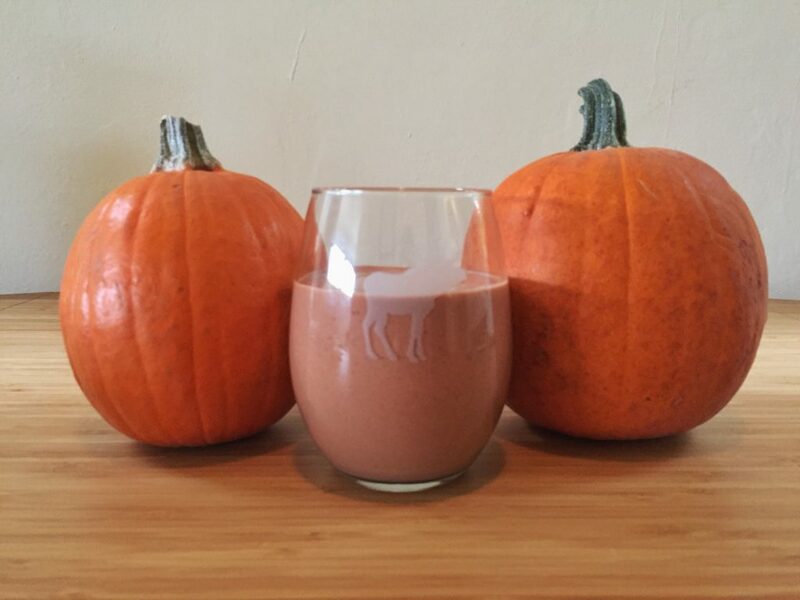 Here’s how to make this pumpkin chocolate protein shake plus all it’s amazing benefits! Pumpkin is the ultimate blessing of fall, and it doesn’t have to come in a muffin-top forming latte. 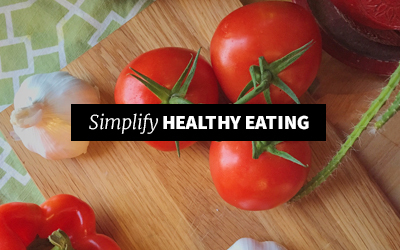 It’s full of fiber, which helps keep you feeling full, and it’s low in calories. It contains around 100% of your daily Vitamin A, has lots of antioxidants and Vitamin C, which help you fight infections and diseases! It also reduces blood sugar levels and can improve glucose intolerance, which is extra helpful around the holidays! Protein is used for just about every process in the body, and since we don’t store a big reserve of it, you need to consume it throughout your day. Protein boosts your immunity and helps keep you feeling full, and is crucial to keep your body functioning properly. It also helps your muscles repair and get stronger after a workout! 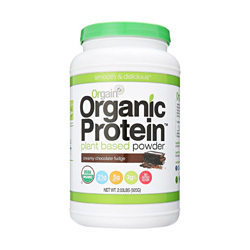 I like to suggest a vegan protein powder, because chances are, you’re consuming plenty of animal products! 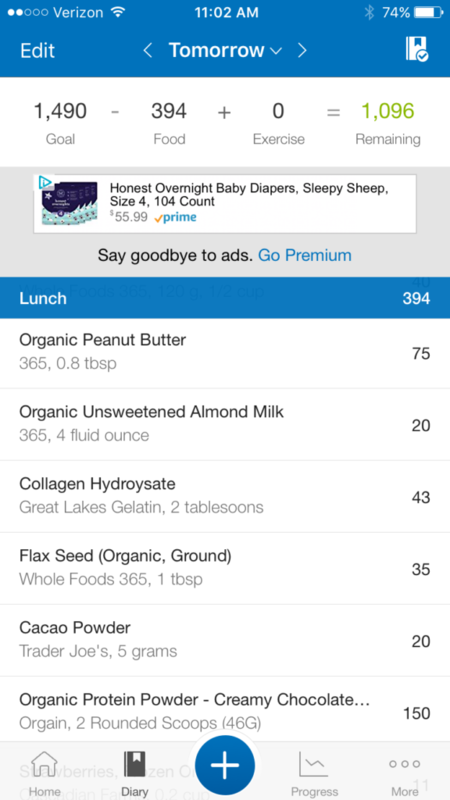 Orgain is yummy, organic, and affordable, with no added sugars. Whatever brand you use, shoot for about 20 grams (which might not be 2 scoops depending on the brand)! 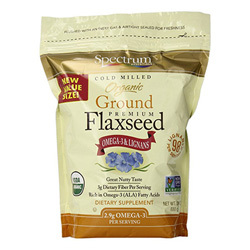 Flaxseed also contains cancer and age-fighting antioxidants, is a good source of minerals and Omega-3’s. It also contains fiber, which can help improve digestion. Flaxseed also can contribute to boosting your immune system, regulate blood sugar levels, and help lower your bad cholesterol. Woo! My doctor has instructed me to eat flaxseed everyday to help regulate my hormones. It helps fight breast cancer by binding to estrogen receptor sites and lowering estrogen in the body. I personally struggle with too much estrogen, and this is a natural way to help my body regulate vs. taking birth control or getting an IUD. Oh, and the nutty flavor pairs perfectly with the pumpkin and chocolate! Cinnamon boasts that is contains antioxidants, lowers bad cholesterol, and can reduce insulin resistance and improve blood sugar levels. It also may help slow neurodegenerative diseases as well as the growth of cancer cells, and provides cancer-fighting properties. You can add or subtract from the tablespoon as needed depending on your taste preference. I feel like it is the perfect addition to this fall treat! Go the extra mile and dust the top of the shake with it, too, if you’re feeling wild and crazy. 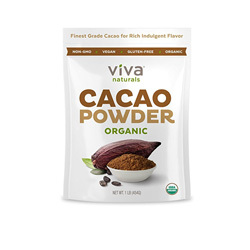 Raw Cacao is high in antioxidants, helps you fight off depression and anxiety, and is full of iron and magnesium, which many women need more of. It helps prevent plaque formation in arteries, and lowers the risk for heart disease and cancer! It also contains fiber, which improves digestion, keeps you regular, and helps keep you full. To be clear, we’re talking Cacao, not Cocoa. 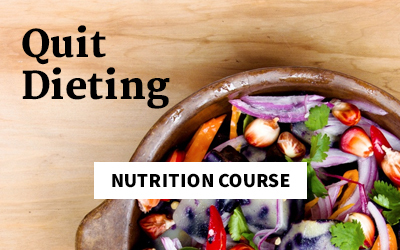 There’s a huge difference in the nutritional profile! Even if you’re not a dark chocolate fan, I think the bitterness is masked by the chocolate in the protein powder and the sweetness of the frozen fruit. Not convinced? Start with just a little. Beware: 1 tablespoon contains about 12mg of caffeine. To be clear, the research is still out on collagen. I’ve talked with enough people who love it and could use some of its promises myself, so I’ve added it in as I fight chronic inflammation caused by an unchecked dairy intolerance. So far, I’m loving it! Potential benefits include improved hair, skin, and nails, and it also claims to decrease fine lines and wrinkles. It’s supposed to be anti-inflammatory- especially for joint care and reducing joint pain. It also promotes weight loss and lean muscle with its high protein content, and can improve gut health and boost your immune system. Great Lakes Gelatin is my go-to, since it can dissolve in cold liquids and is dairy-free. Your shake will be better off if you add this somewhere in the middle, and pour a little milk of choice directly on top. I don’t necessarily think peanut butter is a health food, and many other nut butters will offer more benefits, like sunflower butter, for example. But peanut butter is just so damn good. I use 365 Organic from Whole Foods. It helps keep you full, and it contains a plant sterol known for helping people cope with stress and reducing cortisol levels. It also helps stabilize your blood sugar levels and fights diabetes. Its high magnesium levels are also great since many people are low in this mineral. Add more if you need to, but beware- this is the most caloric thing in the smoothie. But it’s worth it, IMO. This is America, and you have the option to include a powdered peanut butter if you want to. See my recommendation below! Strawberries contain antioxidants, fight disease, are nutrient-rich! They also can help lower blood pressure and increase good HDL cholesterol. I love that they are low in sugar compared to many fruits, and high fiber to help increase satiety. You can add more than suggested to make your shake sweeter, or add in a date or two if you feel like it needs more sweetness ;) You know I suggest low-sugar diets, so try to get a handle on that sweet tooth, friend. But ya know, add enough so that you’re not raiding your kids halloween candy every night! This shake can really help fight cravings. Or… coconut, hemp, pea milk, etc. I’m allergic to dairy and think people should consume less of it. Start with around 1 cup and add more if you need to for your preferred level of thickness! Confession: I sometimes make this extra thick and eat it like a pudding. YUP! It’s delicious! And… feel free to add a dash of ground cloves or nutmeg or sea salt, optional. I adapted this from FLO Living, and recommend Alyssa’s Woman Code book if you have any hormone issues! 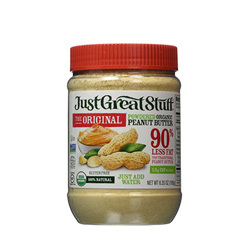 If you want your shake more peanut butter-y, this is a great choice. The around 1 tablespoon for the recipe would be about 25 calories vs. 100, and you can add more without guilt! 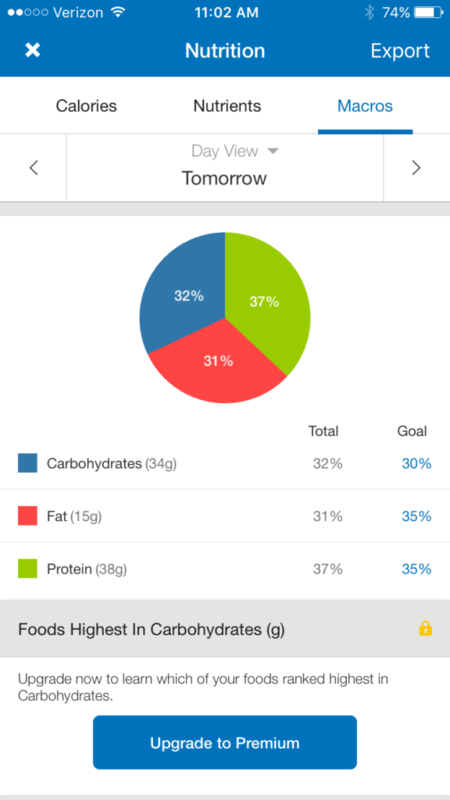 If you’re shooting for weight loss, you’re going to want to set your macros up *similarly* to mine here. 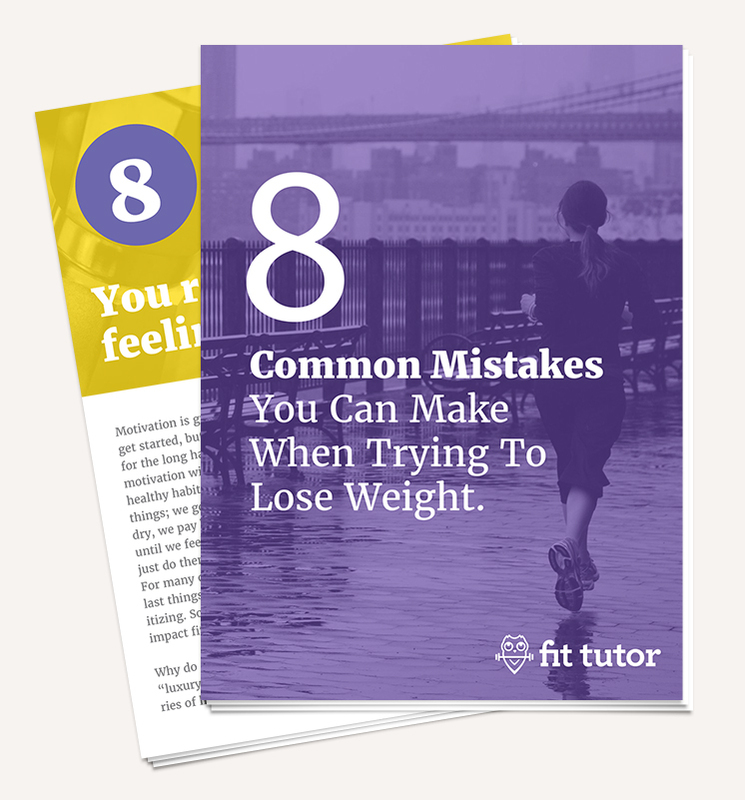 But you don’t need to track them to lose weight. I’m mentioning them since they are all the rage right now. The macro count of this shake is glorious, and it will help you stay full, help you get toward your body’s protein needs, and give you healthy fats, which are necessary for hormone and vitamin stuff, too! This in particular is with the creamy PB, but it will change slightly with the powdered. And here’s the recipe, without my nutritional nerd-outs! 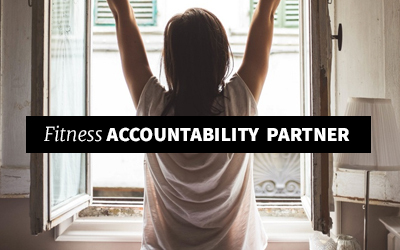 One more think, there are a few affiliate links in here, but they cost you nothing extra, and help me make a few cents off of products I already recommend! Thanks for helping me grow The Fit Tutor, friend! This Information is perfect for, and I learn very much when I read this article. I agree with your information which is about flaxseeds. I was using flaxseeds last two years back when I cure my hair fall problem. Thank you For sharing.